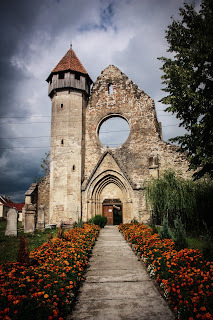 Is Transylvania a Place that Should Have Special Status? 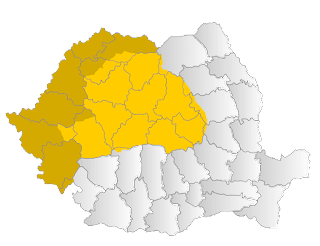 Transylvania, once a part of the Kingdom of Hungary, a principality of its own, and now a part of Romania, has been an integral part of that country since 1919. World War One changed how the makeup of Central and Eastern Europe were viewed. This created tensions and would eventually explode into World War Two. 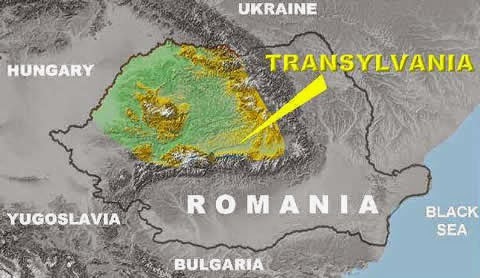 Hungary wanted the return of its land, and Romania viewed Transylvania as a part of its history- or at least cultural history. 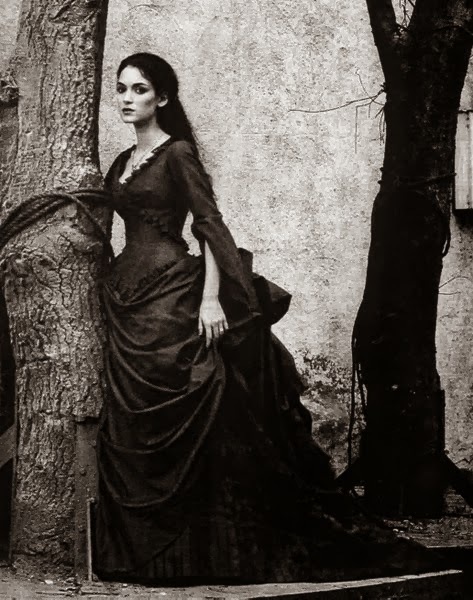 Before 1919, and the Paris Peach Conferences it was viewed as special to the ethnic Romanian population in the area, because it was a dream of theirs to be a part of a united country of Romanians- the dream was made more of a reality in 1859 and Wallachian and Moldavian independence from the Ottoman Turks. 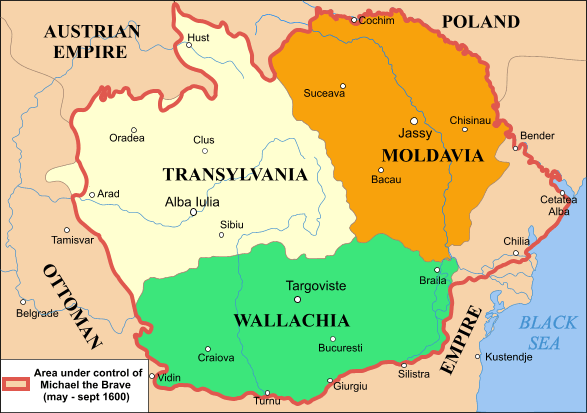 Before that it could not be a part of "Romania" because the country of Romania was not founded until 1859, when the unification of the two principalities of Wallachia and Moldavia happened. However, in 1599 and 1600 the three principalities which would become Romania united under Michael the Brave. This was not a special status as it was a political unification under one ruler. Does this mean that since Transylvania, which has a large population of Romanians and Hungarians needs or deserves some sort of status within Romania? Most people will point to Scotland and England as a good example of this sort of ''special status" but the culture and people are different. They were united long before due to blood relations between James I of England and Elizabeth I of England. Then it was a simple growth in economic relationships, and over time, the populations learned to co-exsist, but there was already a foundation. In Scotland, there is also a foundation for wanting special status within the land, they are the seemingly junior partner, and although they are politically close to England, there were also ties with France. Should this be an issue? Possibly there are a number of groups who might wish, based on their views, to have more freedoms in Romania; however, Romania itself is a stable country and there will, like the United Kingdom, be challenges.